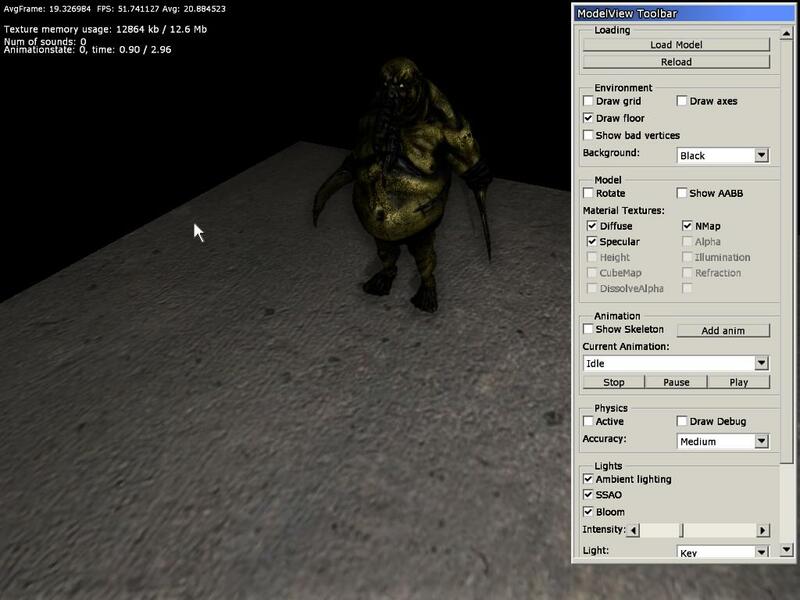 Amnesia: The Dark Descent, a first person survival horror. A game about immersion, discovery and living through a nightmare. An experience that will chill you to the core. You stumble through the narrow corridors as the distant cry is heard. It is getting closer. Amnesia: The Dark Descent puts you in the shoes of Daniel as he wakes up in a desolate castle, barely remembering anything about his past. Exploring the eerie pathways, you must also take part of Daniel's troubled memories. The horror does not only come from the outside, but from the inside as well. A disturbing odyssey into the dark corners of the human mind awaits. A sound of dragging feet? Or is your mind playing tricks on you? By using a fully physically simulated world, cutting edge 3D graphics and a dynamic sound system, the game pulls no punches when trying to immerse you. Once the game starts, you will be in control from the beginning to the end. There are no cut-scenes or time-jumps, whatever happens will happen to you first hand. Something emerges out of the darkness. It's approaching. Fast. Amnesia: The Dark Descent throws you headfirst into a dangerous world where danger can lurk behind every corner. Your only means of defense are hiding, running or using your wits. Do you have what it takes to survive? As I already says there will be a change of plans, infact from now on the Full Conversion will be listed as beta, not as "full version". As I realized(expecially thanks to others) the mod really needs A LOT of changes to make it actually decent. Possibly and most likely I will upload the Full Conversion with the update. So what things I will do in the next update/version of the mod? Absolutely remove a good portion of jumpscares. A few will still be there. Making the mod more Original friendly: many things will be cut, like the new intro, dream sequences, a few of the new maps will be will be removed almost completly. The maps that I made can still be useful for the use of other new maps as replacement. Less encounters with monsters and more use of "not dangerus" encounters. 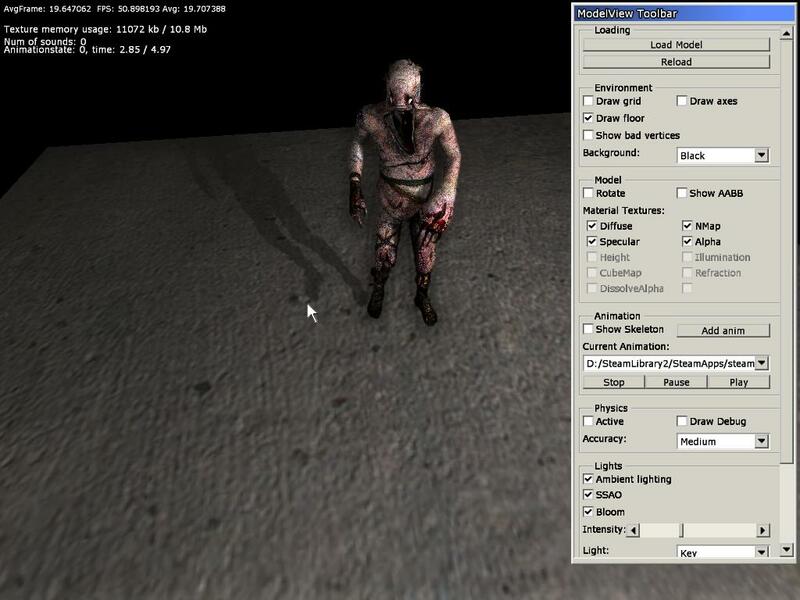 A good portion of the new monsters will be replaced to be more Amnesia like, not all but some. "I used you enough, time to return to your original mod universe"
The new Grunt variant will replace the Chubby and will use a bunch of new sounds. This brute variant will be a bit faster, but will not do the damage of the Brute(I also plan to change it's sounds). Probably it will replace the Penumbra dog and Infected. Other new features planned are new maps, like a new section in early game to replace the other scrapped ones, they will also help to create tension and build all up better. Here is a concept of it, still in hard development. With important changes, this means that the added lore will be changed a bit. 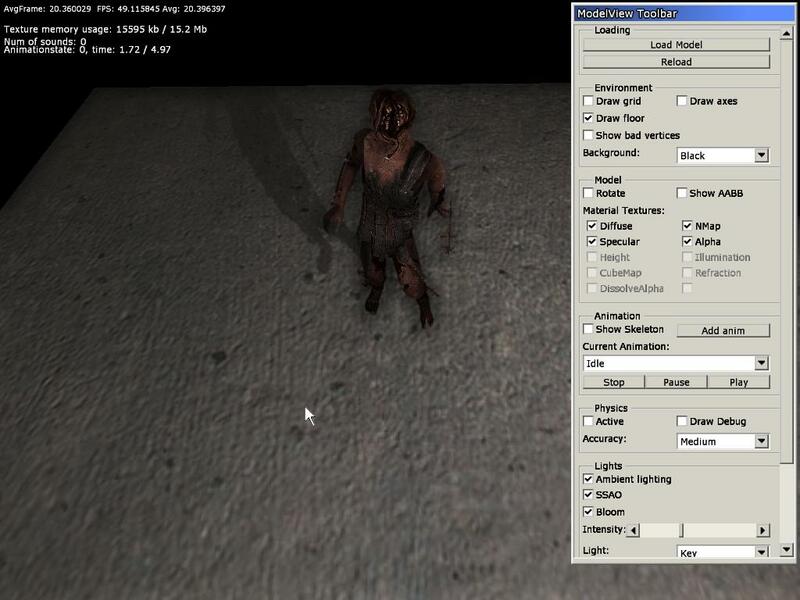 Fixing some bugs, like regarding textures, map holes. There will be fewer hallucinations also. If there will be released assets free to use I will see if adding them. I still hope to find someone that can work for making the new version of the mod and not ending up like it did before, so if you want to join the project, send me a message and I will invite you to my development group. The final development diary for Ramlord, and subsequently, our release! A look at the release to come for The Shadow of the Ramlord. Some update on the current state of the mod and also there is a trailer now! Woo! New teaser and pic for the new monster of the mod. The Chubby from concurrent games and updates. Take the role of Edward Ross and try to escape from the Anorland Castle while uncovering secrets of ancient pasts. The journey continues throughout the deep crevices of Anorland. Delve deep into Anorland and find out, survive, and fight the terrors that await. Thanks, Pewds, you brought me here. This game still manages to scare me after all these years. I still can't play Amnesia at night. I think Amnesia holds a special place in everyone in the horror gaming community's hearts, and the fact that its so 'easy' to mod for keeps its legacy going on longer and longer! Glad I played this, and I am enjoying working on my custom story "Order of the Skull"
Father of modern horror games. A true masterpiece of the horror genre. If you like dark atmospheres and intense plots full of suspense and psycological terror, such as those found in games like Silent Hill, Diablo 1,or S.T.A.L.K.E.R SoC, then this is the game for you. 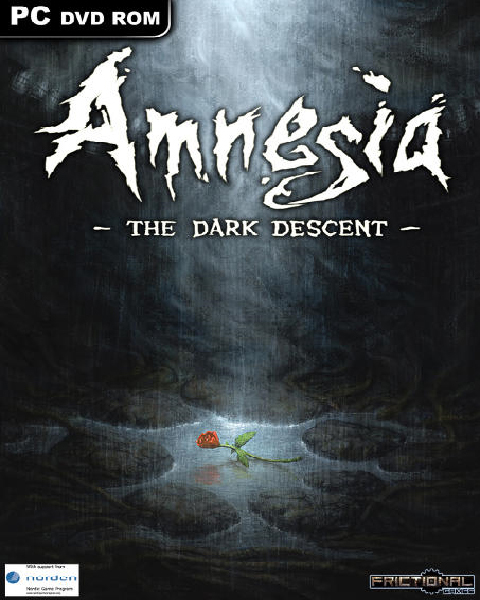 Amnesia - the Dark Descent redefines it's genre.